I recently watched Corrie Ten Boom recent release of an updated version of The Hiding Place DVD. As a young child my mum would talk about this lady how she was a true vessel of God. After watching the film I could understand why she admired this woman. God sometimes allows us to go into the most difficult place to help us understand life's problems so we can help others through theirs. Her story is a bout a Jewish family of watchmakers in Hamburg, who helped other to escape from the Germans in WII. They were arrested and sent to a concentration camp. Corrie's dad died son after their incarceration I which left her and her sister. This is an inspiring film even though its an old film this new release has Corrie Ten Boom footage and her personal tour of Hamburg. This would be a great gift to give someone or for your personal library. Today we celerbrate Fathers Day with International Director for UK & Ireland Full Gospel Business Men's Fellowship International (FGBMFI) Lynn heritage who is based here in South Wales. The organisation was sparked by a vision given to Demos Shakarian. The ministery has expanded to every Continent in the World. More infomation can be found at FGBMFI site. A gift for this special day I will be giving away some books and videos. What Has The Queen & Gospel Raph Have in Common This Year? 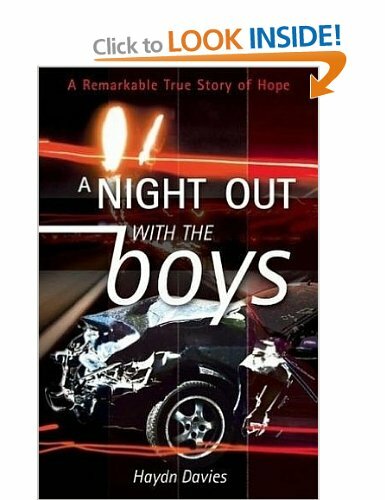 Tune in tomorow for a chance to win a early fathers day present an autographed copy. 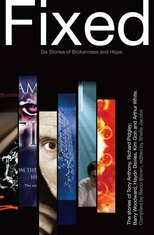 Book available here & Amazon. God is not dead He is very much alive and still moving with his children.The bible is not just a natural book its a book which God is the author, therefore unless were born again of Gods Spirit we can only understand the natural literature meaning such as the historical or poetry aspect etc... This might be the reason revival is so miss-understood. Duncan Campbell described it as God steppng down! 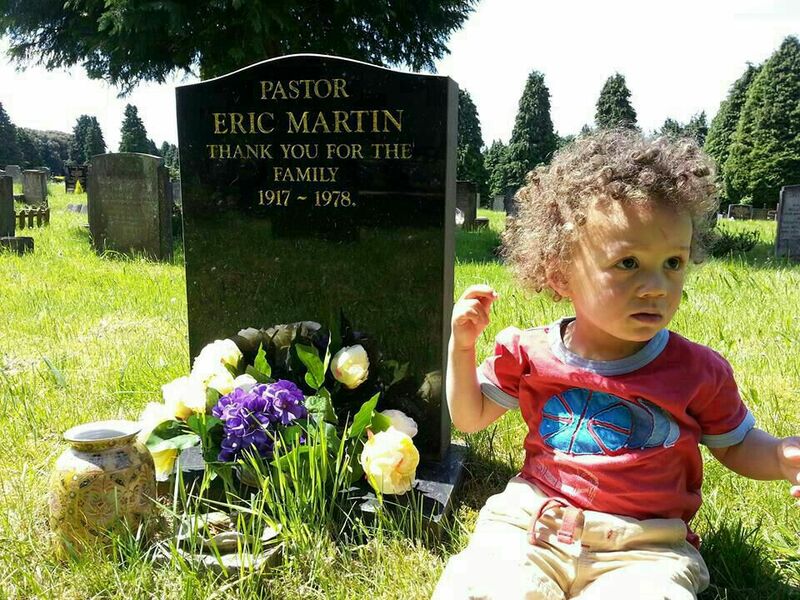 A friend of mine spoke to me about hearing his dad preaching in Wales when he was a child and the presence of God was so thick that you could not see the people. Thats the Glory of God! most people can only believe what they see but God says in the bible its abundantly more than what we think or imagine. revival is coming again its like a dry cloud over Wales at the moment just a few more prayers and the rain will start to pour down of this I'm sure. 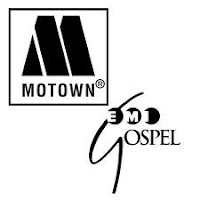 On Tuesday 2 April 2013 Motown launched the new label. This is good news for christians as we look at the current siuation with what is happening in the world today. A fresh anointed wind of the Holy Spirit is needed to give new life to dead dry bones. Its good when healings happen but we often rush and start shouting revival! It would be interesting to see how this next move of God will start. Could it be from Motown gospel release? why do we think it will start with people with gifts and not the giver of gifts Miracles are from God not man our part is to develop a godly character. One thing Ive noticed about God is that He is long suffering (we can get away with alot) but as we develop a relationship whith Him we realise God always gives conditions to relationship which Jesus stressed in St Johns 14-17 just before he left his diciples. Heaven help us all if God decides to change His mind about who enters heaven otherwise many people might change their mind about going themselves.